De Groot Painting Services Qualified and fully insured tradesmen will meet the high standards you expect for your painting project. Careful preparation is the only way to achieve a quality finish that will last for years. At Bob De Groot paint services all surfaces are prepared to technical standards. 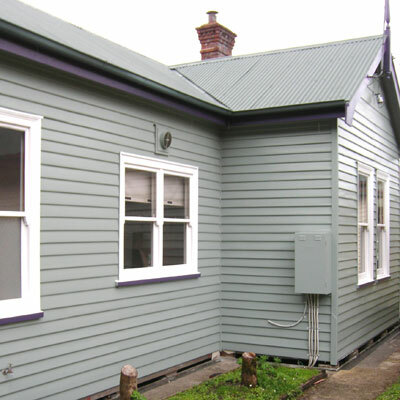 Our team of painters are all fully trained in assessing paint requirements for provincial heritage / historic sites. Adherence to OH&S standards, Tasmanian representative on the board of the Master Painters Association of Vic/Tas. Careful preparation is the only way to achieve a quality finish that will last for years. At Bob De Groot paint services all surfaces are prepared to technical standards. Unfortunately, in the painting trade it is easy to cut corners especially on preparation and by using inferior products. Knowledgable personnel and over 32 years experience in all types of commercial, industrial or institutional projects. 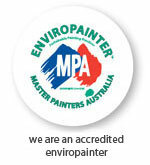 Adherence to OH&S standards, Tasmanian representative on the board of the Master Painters Association of Vic/Tas. 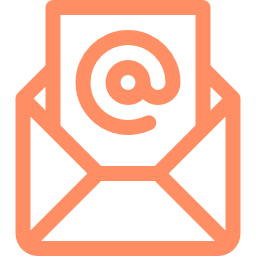 We can provide our service after hours, on weekends, during holiday periods and any other time when our services can be carried out with minimal downtime. 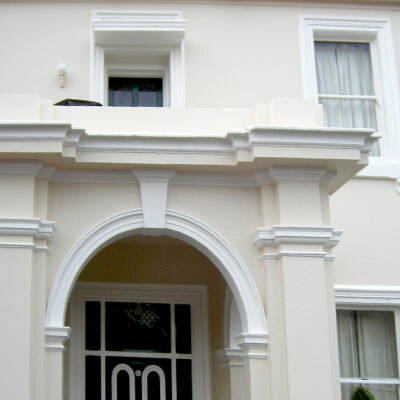 We guarantee our painting services and are committed to providing the best serivice to our clients. 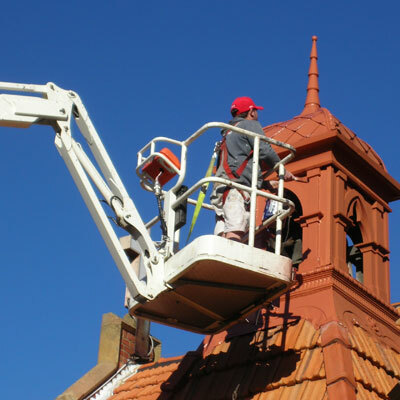 We specialize in lead removal, high-access, plaster repairs and heritage restoration.